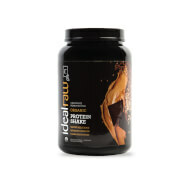 Take your natural super hero abilities to the next level with IdealRaw Organic Superfood. 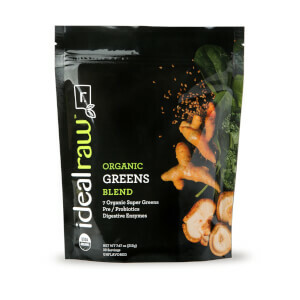 12 superfruits and vegetables have joined forces in perfect, wholesome harmony to provide you with naturally clean nutrition. 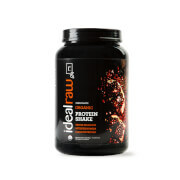 6g of complete plant-based protein and an array of other essential vitamins and minerals are guaranteed to increase the quality of whatever this mix-in graces its presence with. 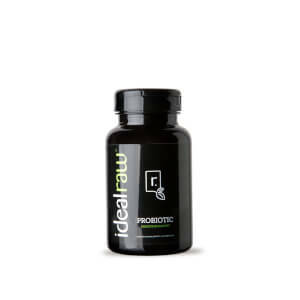 Added vitamins and minerals like vitamins C, A, and B12 will help you feel and perform your best. 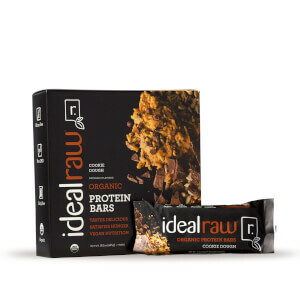 And it comes packaged neatly in a 30 serving, resealable bag that you can use all month long. 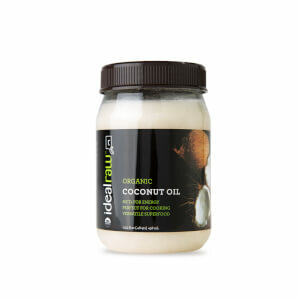 Save yourself some time and money that you would be spending on organic produce at the grocery. 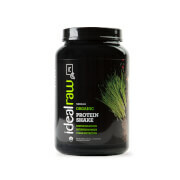 When you need quick and convenient, IdealRaw Organic Superfood is what you buy.